Well, now that we know how powerful the PS4 console will be, an image which appeared on gaming forum NeoGAF shows every content the PS4 will have once you open it. As you can see the picture posted by forum member iNvid02 appear to have the quick start guide, DualShock 4 controller, USB to micro USB charging, and wired headset for chat. 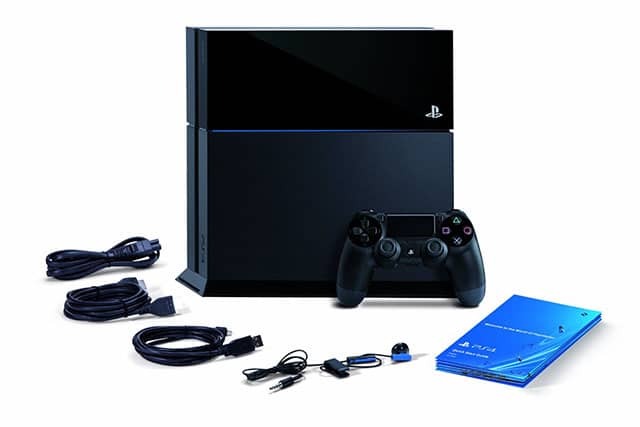 It also appears that the PS4 power cable will not use an additional power supply cord.